Fantastic automotive legends from the four corners of the world with classic elegance await admirers of beautiful curves and hot engines. Start your classic car season at the central hub for driving culture and lifestyle, and discover the finest opulent classic car convention. 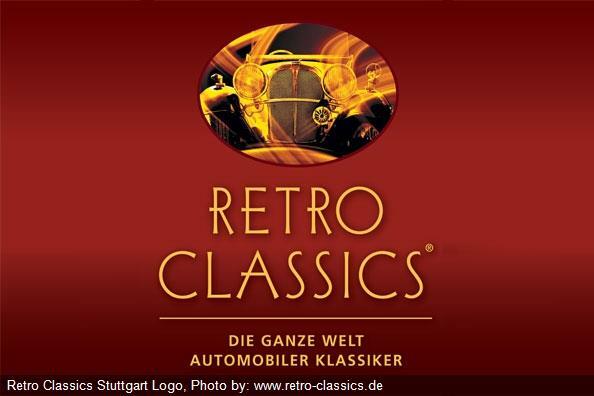 Also on the starting line: Oldtimer, Youngtimer, NEO CLASSICS® as well as interesting shows and contemporary witness. 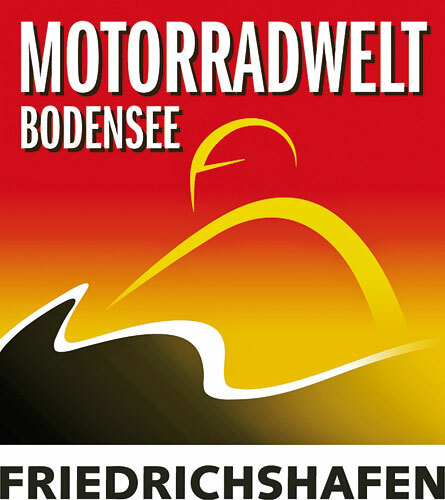 START THE NEW MOTORCYCLE SEASON 2017 IN LAKE CONSTANCE!!! 85.000 sqare meter area, 292 exhibitors and 44.900 visitors were a meaningful indicator for a successful trade fair last year in 2016! We are looking forward to the season start 2017! Share your passion for technology with us, read interesting information about chargers and connect with like-minded people.